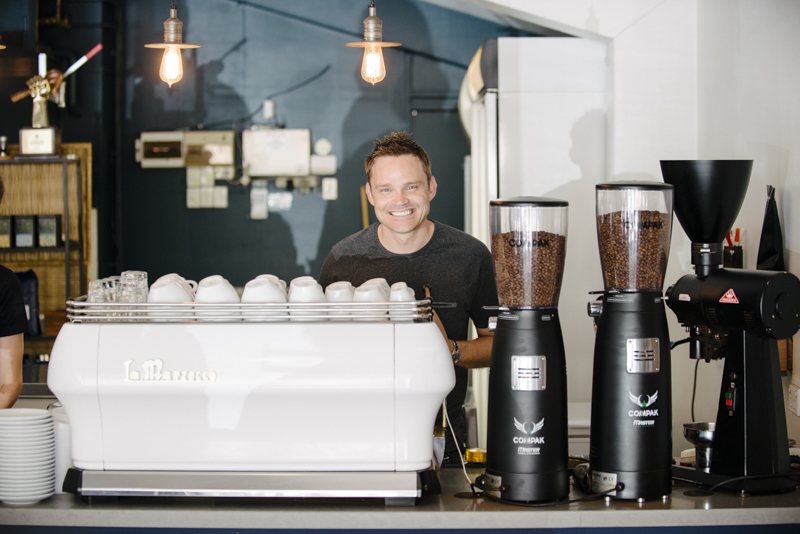 Lamkin Lane Espresso Bar might be tucked away in a cosy little laneway in Caloundra, but that hasn’t stopped the masses of coffee connoisseurs from across Queensland flocking to this coffee Mecca since its launch in 2013. While we can rave on all day about our talented staff and the quality of our specialty coffee blends, don’t take our word for it…listen to the hundreds of coffee lovers that voted for us on coffee shop review website Beanhunter! Their positive reviews saw us listed as one of the top 10 coffee outlets worldwide in 2013, and we've placed in the Top 10 Cafe's in Australia 3 years running. Lamkin Lane Espresso Bar offers five different choices in coffee at any given time, including the Lamkin Lane house blend (developed exclusively for the espresso bar), Tim Adams Specialty Coffee Seasonal Blend and three single-origin coffees which change weekly and are sourced from either a farm or micro-region in one particular country. A range of sweet treats including brownies, caramel slices, lemon tarts and melting moments are also available. 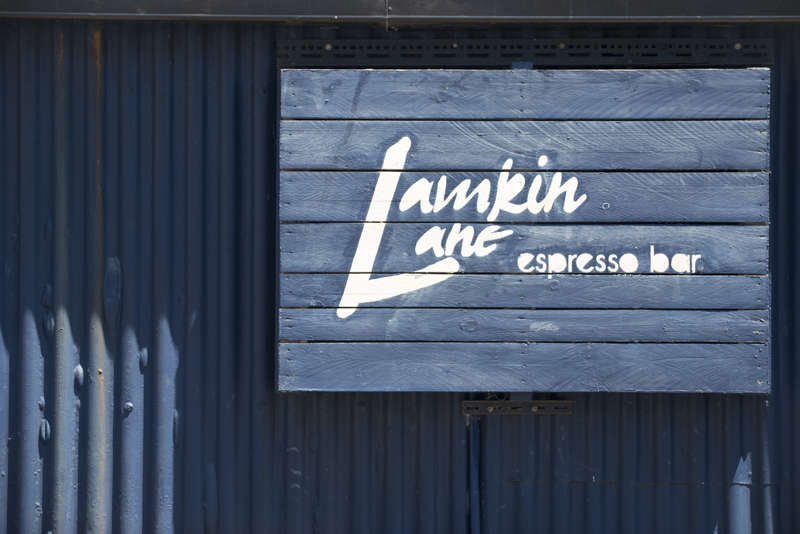 Lamkin Lane Espresso Bar is located at 31 Lamkin Lane, Caloundra and is open Monday to Friday from 6.00am to 4.00pm, and from 7.00am to 12.00 noon on weekends. The Tim Adams Speciality Coffee Seasonal Espresso Blend and the Lamkin Lane House Blend is available for purchase in store. For more information about Lamkin Lane Espresso Bar and to receive regular updates, ‘like’ the Lamkin Lane Espresso Bar facebook page.